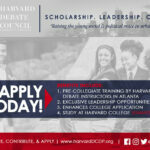 ATLANTA, Georgia (September 24, 2018) – On Sunday, Sept. 23, a new cohort of 26 Atlanta Great Debaters were surprised with the news of their acceptance into the Harvard Debate Council Diversity Project (HDCDP). Hundreds of students throughout Metro Atlanta applied to join the latest cohort of scholars that would continue the legacy set by the former champions. 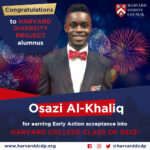 Of the myriad of applicants, 50 advanced to an arduous vetting process, after which 26 candidates were invited to a surprise acceptance announcement. 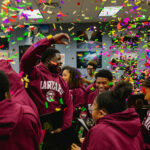 The energy and emotion-filled surprise, which took place at The Art Institute of Atlanta, was disguised as a final interview round that turned out to be a magical, unforgettable moment for the students and their parents. As the students and parents were being dismissed, Fleming invited the 26 candidates, having no idea what would happen next, to step forward for a group picture. 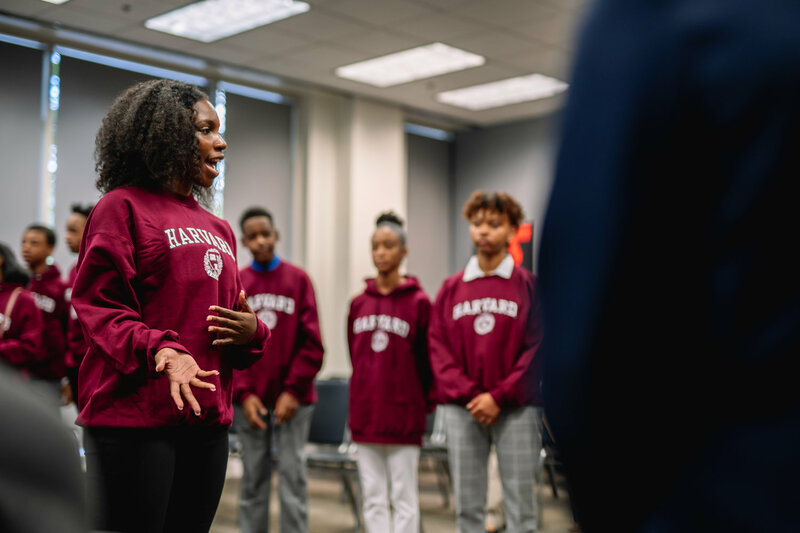 Now it’s official, 26 Black Atlanta youth have started their 10-month journey to the Harvard Debate Council summer residency at Harvard University as the second class of HDCDP. 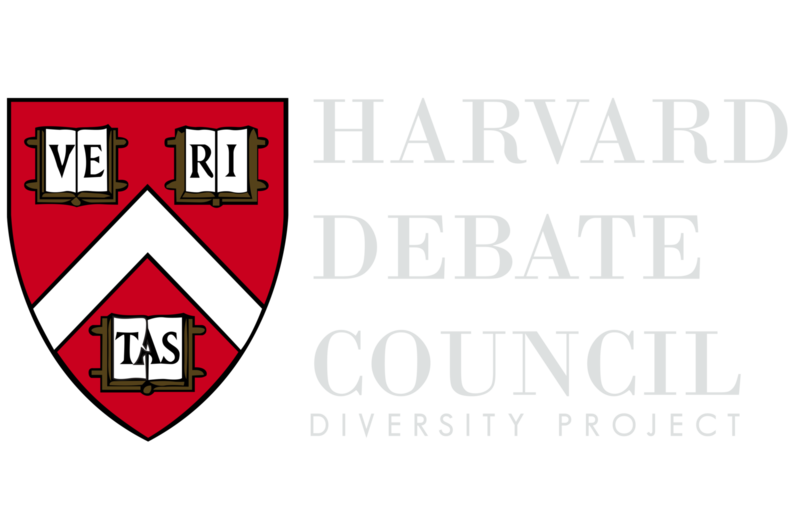 About Harvard Debate Council Diversity Project: A subsidiary of Harvard College, HDCDP is an Atlanta-based pipeline program that provides Black youth access and exposure to accelerated academic training in critical thinking, communication and civic engagement. 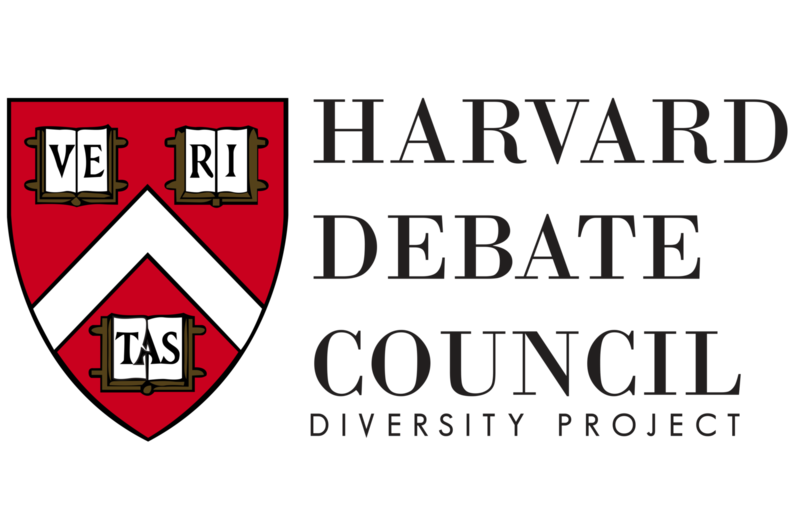 HDCDP seeks to matriculate underrepresented students into the Harvard Debate Council’s summer residency. For more information, please contact Kelli Bennett at kelli@wethrivemedia.com or via phone at 317-457-4759.